Here we are sharing 8 Magnificent #Deadpool Trailer! Trending On Twitter. 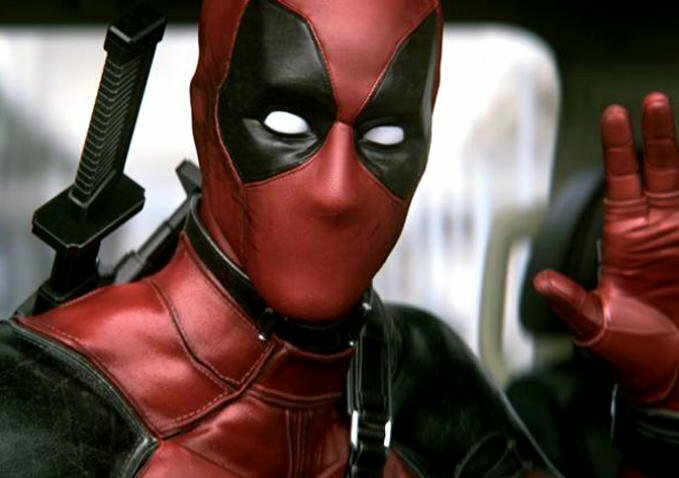 *Of course*, #Deadpool looks awesome. This film should have been made a couple of years ago.